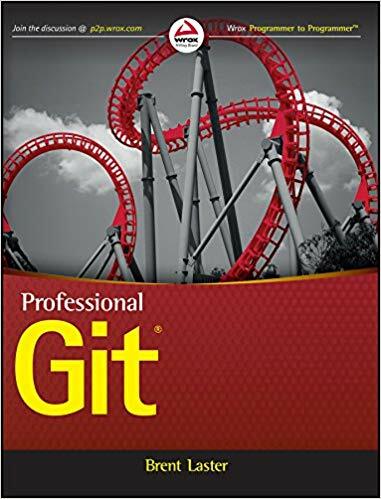 Professional Git takes a professional approach to learning this massively popular software development tool, and provides an up-to-date guide for new users. More than just a development manual, this book helps you get into the Git mindset—extensive discussion of corollaries to traditional systems as well as considerations unique to Git help you draw upon existing skills while looking out—and planning for—the differences. Connected labs and exercises are interspersed at key points to reinforce important concepts and deepen your understanding and a focus on the practical goes beyond technical tutorials to help you integrate the Git model into your real-world workflow.